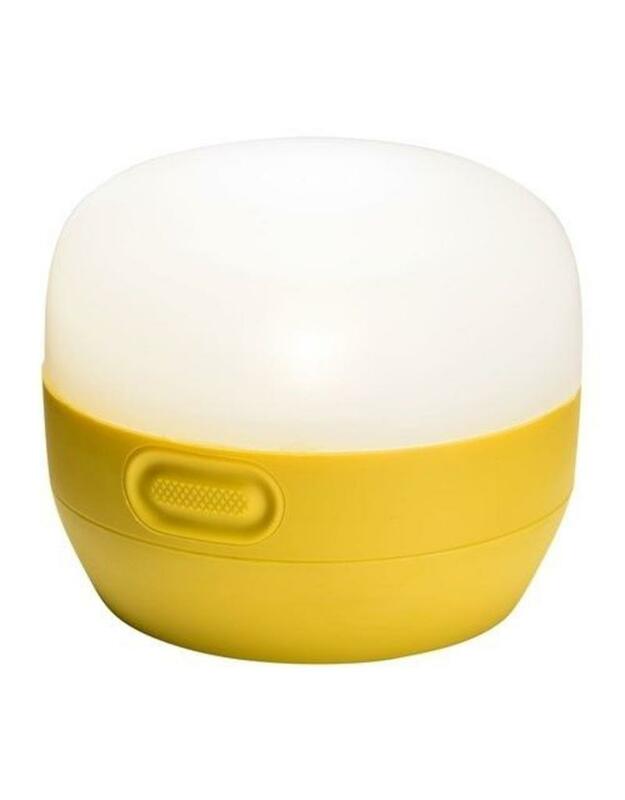 Bright, light and simple to use, the Black Diamond Moji is a fun, pocket-sized lantern ideal for campsites, vehicles and table-top illumination. 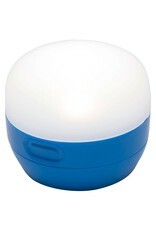 A streamlined, single-piece design houses a frosted globe for even distribution of the Moji's TriplePower LED, which emits 100 lumens at max setting. 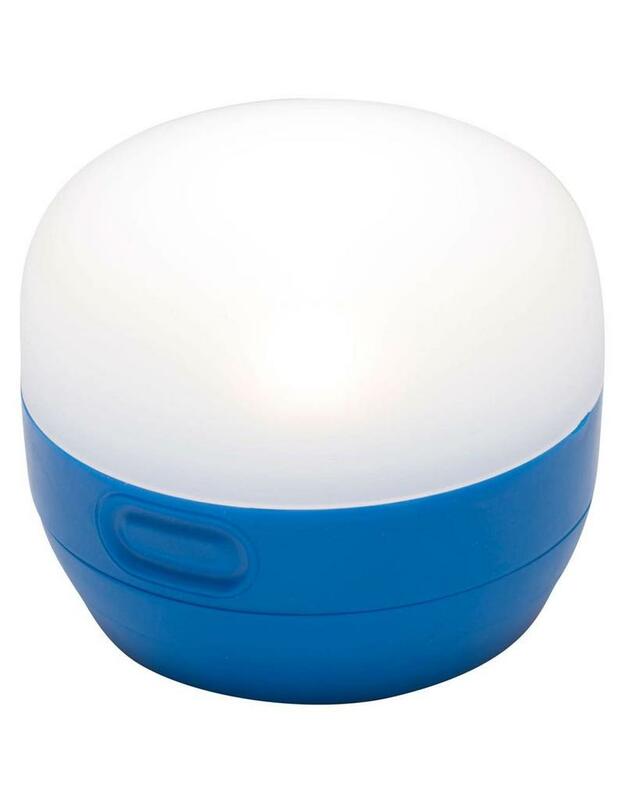 A dimming switch provides adjustable brightness, and a collapsible double-hook hang loop makes it easy to suspend in a tent, from a branch or strung together with additional units in a strand. 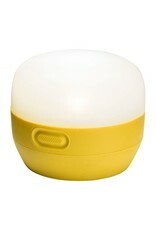 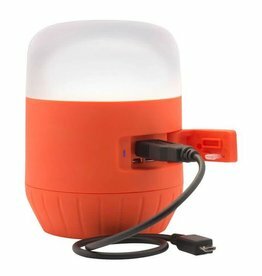 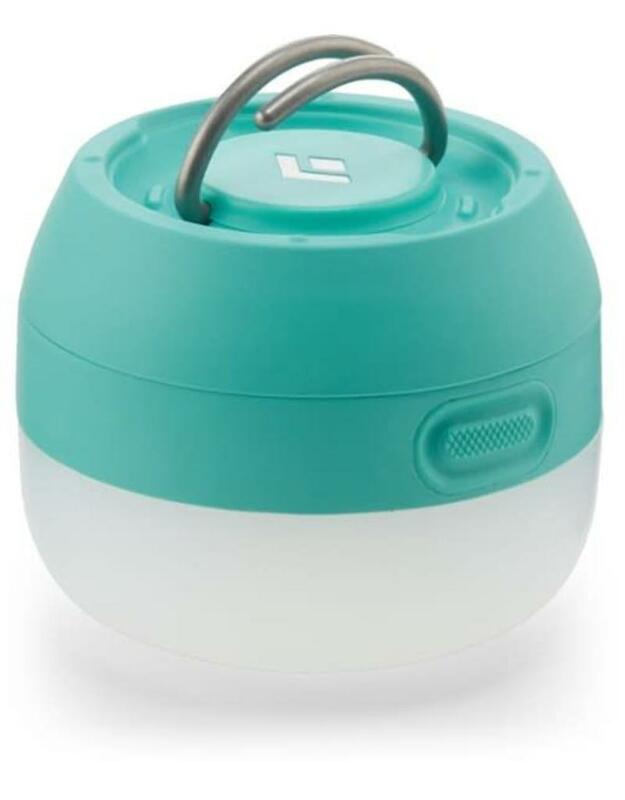 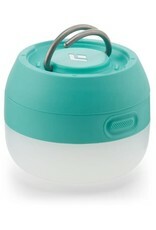 An ultra-bright basecamp lantern with a three-way power source to charge handheld electronics via USB.